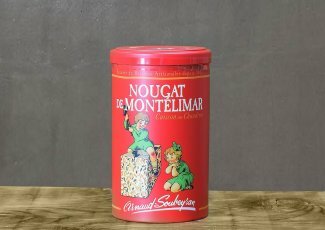 Discover the nougat’s history and its preparation from within the oldest nougat factory of Montélimar ! Visits from 9am to 7pm Monday to Saturday. Sunday from 8 to 12pm and 2 to 6:30 am. 3€ entrance fee, including a tasting sample. Free if younger than 16 yo. 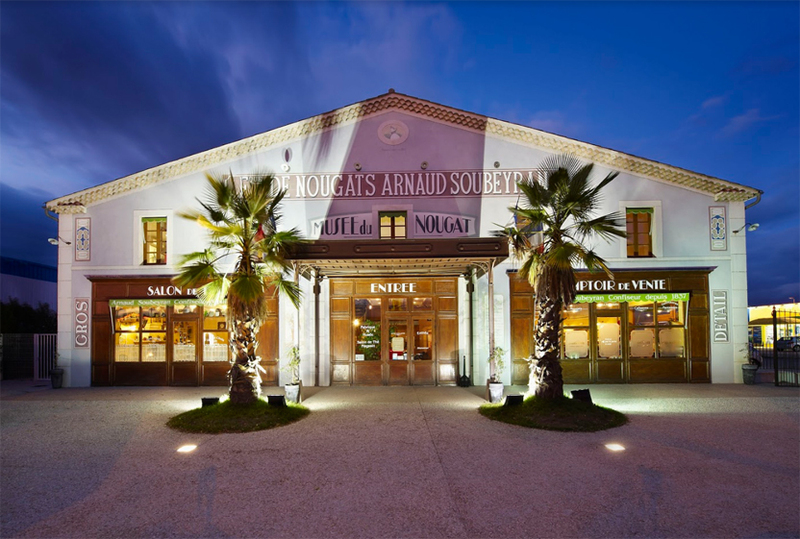 The nougat museum is a special place in Montélimar that traces the history of the nougat, the nougat of Montélimar, as well as the legacy of the Arnaud Soubeyran House. Every morning and until 1 pm you can observe all the activity of the factory, from the kitchens to the packing! How did Montélimar become the capital of nougat. How did Montélimar become the capital of the nougat? Political opportunity or geographical location have made the reputation of this confectionery. 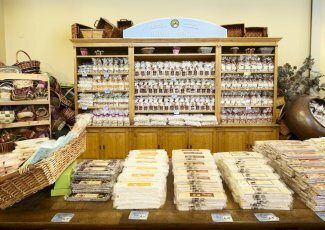 Our shop in Montélimar, traditional confectionery, nougat, calisson, marshmallow, toffee... since 1837, homemade manufacturing on site. Making nougat is not given to everyone. 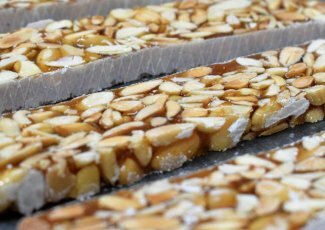 The nougat recipe, jealously kept by confectioners, is a delicate alchemy between the cooking of honey, the temperature of sugar syrup and the addition of different ingredients. The famous nougat of Montélimar, cooked in our kitchens in cauldrons since 1837. Soft at will and made with lavender and all flowers honey, almonds and egg whites, this confectionery gives refined flavours. 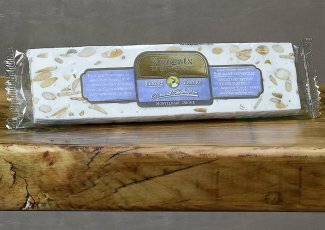 The recipe of the nougat Arnaud Soubeyran has very little evolved since its beginnings, keeping all its authenticity.